Just because your trip begins with a conventional step like securing a quality campervan doesn’t mean that you have to accept the same normal New Zealand holiday experience (if there is such a thing from such a unique and beautiful country). There is amazing camping, friendly people, and plenty of outstanding photography opportunities, but there’s also an extreme side to New Zealand offering a little bit more for visiting thrill seekers. After the campervan hire New Zealand visitors will be all set to enjoy what this amazing island nation has to offer: and there are plenty of extreme holiday opportunities for you and your family to enjoy the country in an adrenaline inducing way. Many people don’t realize that modern bungee jumping was actually created in New Zealand. This may have seemed like a crazy brainchild of A.J. Hackett around 1987/1988. While this extreme sport has caught on if you want to jump from the original sites that inspired this sport then you need to visit Queenstown – home of modern day bungee jumping. You won’t find another place with so many amazing cave adventures. This go from extreme exploration where you need high level experience and full safety gear to massive underground caverns that beginners or moderate climbers can explore with guided tours or plenty of freedom. The caverns are unlike anywhere else in the world and offer a very different look from the above ground sites you’ll be used to. 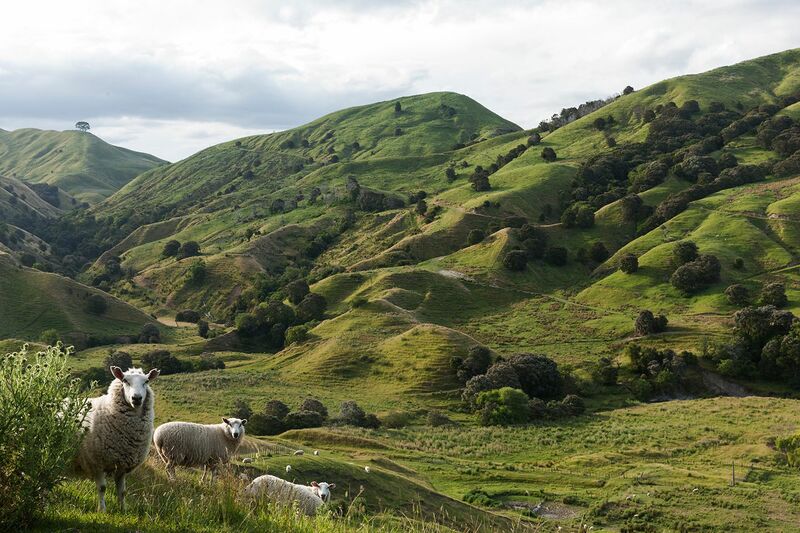 A great option after the campervan hire New Zealand explorers get set up is to head underground and Waitomo offers some of the best options among many amazing ones available throughout the nation. If you’re into white water rafting, you will want to check out the Tongariro River, especially around Lake Taupo. There are sections of the river that are a mere 1 as well as those grade 5 rapids that only the best in the world should take on. Rotorua offers the unique opportunity to test rafting the tallest waterfall that is commercially rafted at over 7 meters tall. Give the unique experience a shot! Sure, skydiving is a high adventure adrenaline rush that can be found in many places but they’re not going to have the scenery or planned routes that New Zealand offers. Really it should come as no surprise that exceptional skydiving can be found throughout the country, and each place often has its routes planned carefully for safe jumping as well as an incredible natural view on the way back to earth. The friendly free camping laws throughout much of New Zealand means you can really go off the beaten path to find a site for setting up your campervan for the day or two as you explore the local area. There are many dirt paths, minimal maintenance roads, and simply open areas where you can pull into the field (if you’ve got confidence and a bit of guts) and find an out of the way spot that is truly and uniquely your own. There are many fun activities that the land of the Kiwis has to offer, and as soon as they are finished with the campervan hire New Zealand visitors will be free to see everything this amazing nation has to offer!